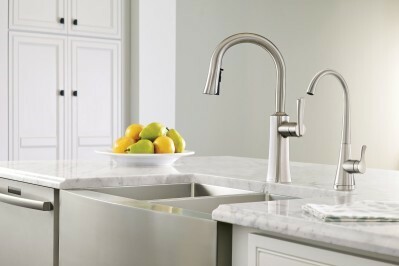 View our extensive collection of state-of-the-art sink faucets. 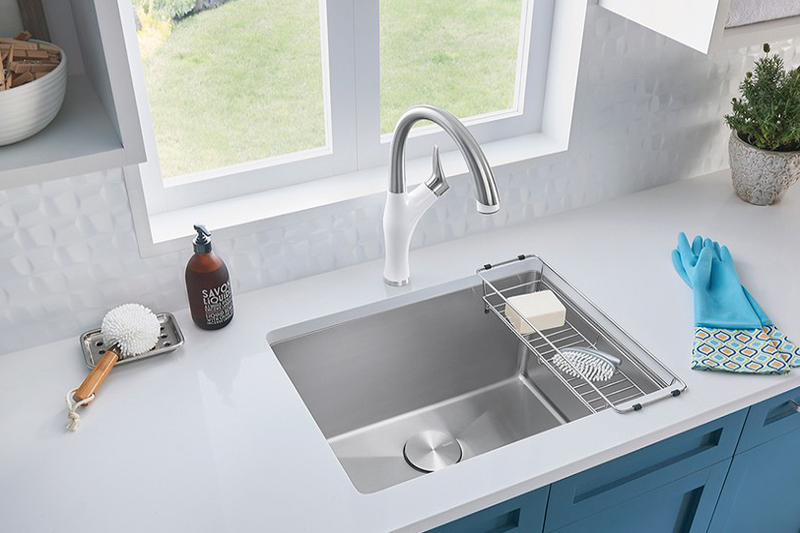 View our extensive collection of sleek and stylish sinks. 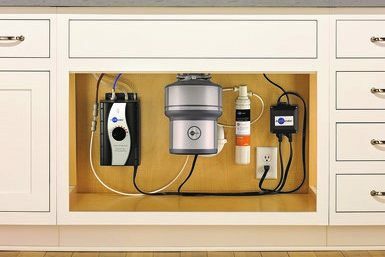 View our wide selection of water-filtration systems, complete with faucets. 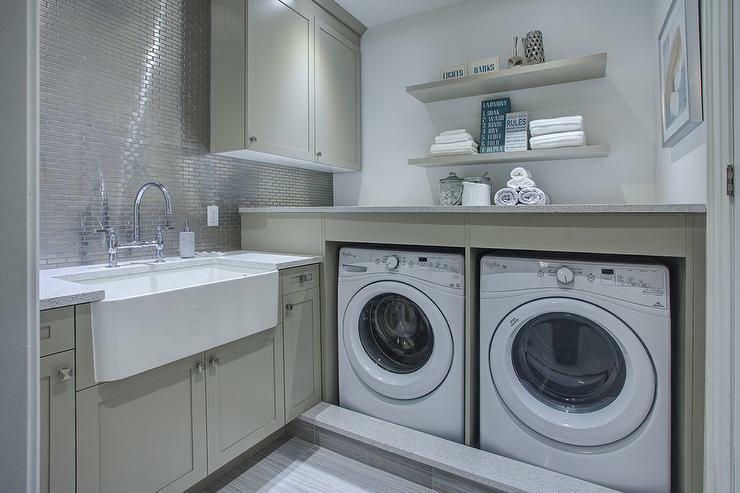 Complete your laundry room with the perfect laundry sink and accessories. 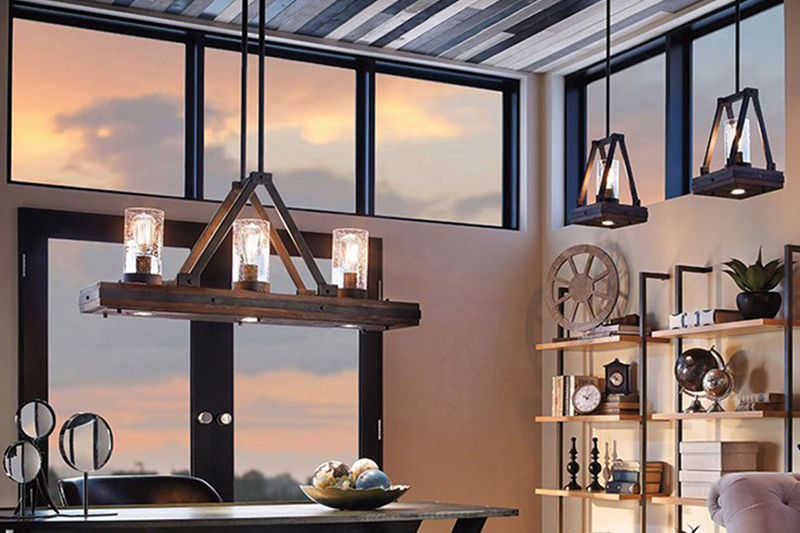 Light your new kitchen perfectly with our stylish lighting options. 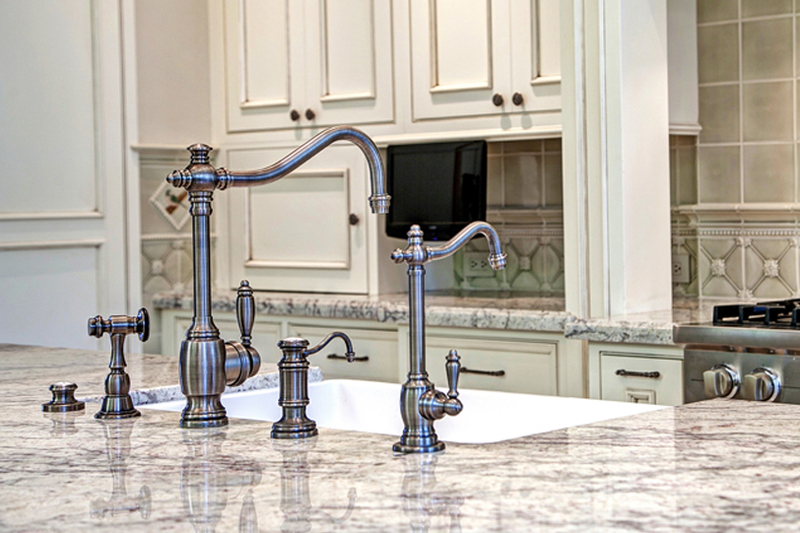 Put the finishing touches on your kitchen with everything from ventilation to disposals. 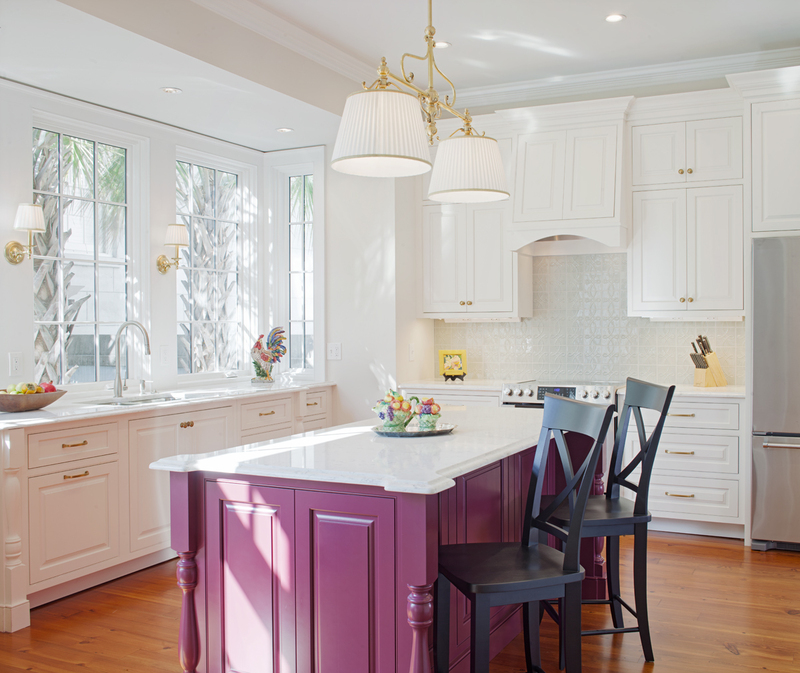 Make a statement in your kitchen without saying a word.